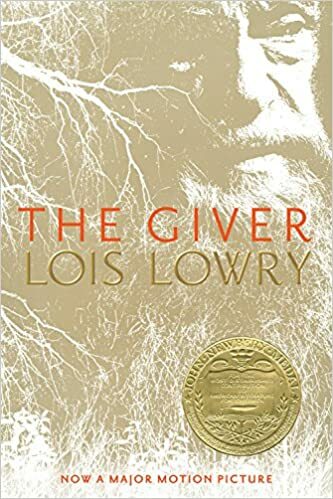 The Giver by Lois Lowry is a Young Adult novel and is short. It is the first in a series of four books. There is an audiobook version on Audible. There is a movie version coming out mid-month.